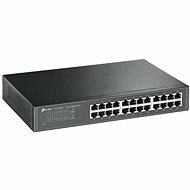 This affordable TP-Link switch provides multiple connections in a 19" compact design making it easy to install in a rack. 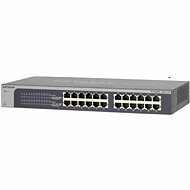 It is suitable for small and mid-sized enterprise networks. 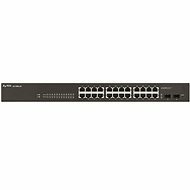 The switch is equipped with 48 ports up to 100Mbps, so you can quickly plug in other network devices like additional switches, servers, disk drives and more. The device supports a variety of network protocols, and of course, the detection of twisted cables and information LEDs for each individual port. 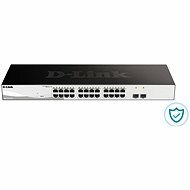 For shipping to other EU countries visit this page TP-LINK TL-SF1048. 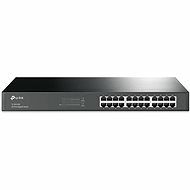 Für Versand nach Deutschland, besuchen Sie bitte TP-LINK TL-SF1048. Chcete doručit zboží do Česka? 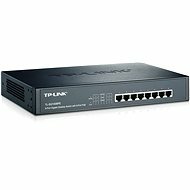 Prohlédněte si TP-LINK TL-SF1048. Chcete doručiť tovar na Slovensko? Prezrite si TP-LINK TL-SF1048. Für Versand nach Österreich, besuchen Sie bitte TP-LINK TL-SF1048. Magyarországra történő kiszállításért tekintse meg ezt a termékoldalt: TP-LINK TL-SF1048.